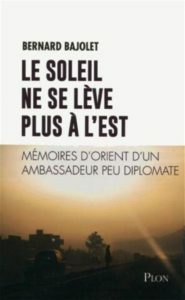 In his Memoires titled “Le soleil ne se lève plus à l’Est” (The sun no longer rises in the East), Bernard Bajolet, former boss of French intelligence, and former ambassador to Algiers, highlights the Algerian regime’s hostility against its Moroccan neighbor and Moroccan territorial integrity. 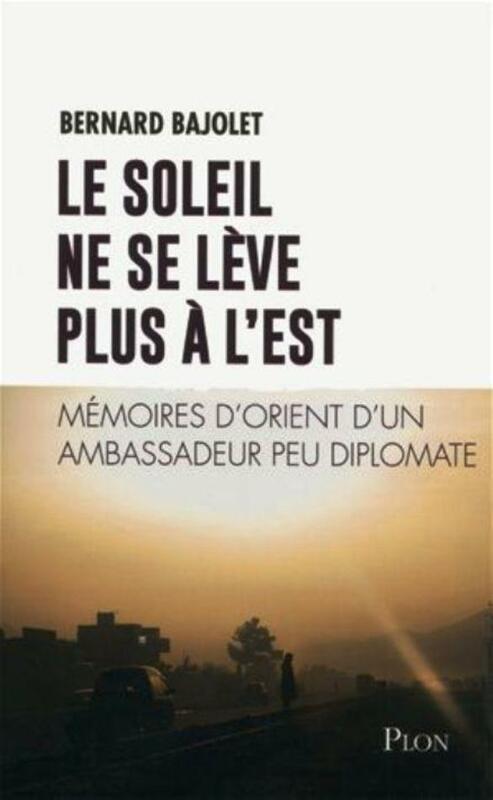 In the book, published by French publisher Plon just a year after his departure in 2017 from the Directorate General of External Security (DGSE), which he had headed since 2013, Bernard Bajolet, gives documented evidence of how Morocco’s relations with France infuriate obsessively the Algerian rulers. Bernard Bavolet, a connoisseur of the corridors of power in Algeria, where he has been positioned as ambassador of France from 2006 to 2008, claims to have perceived, on his first meeting with President Bouteflika, the extreme wariness of Algerian leaders about the excellent relations between France and Morocco and the position of the Elysée on the Sahara issue. “At our first meeting, in December 2006, a few days after my arrival, I conveyed him (to President Bouteflika) the message of friendship, esteem and affection that President Chirac had tasked me to deliver to him “. But the message, he said, was not to the liking of President Bouteflika, who replied in a tone of profound disappointment: “there is always talk about privileged relations with Algeria. But in reality, privileges have been reserved for Morocco and Tunisia. Algeria, on its part, did not see anything ». Shortly after he settled in Algiers, Bernard Bajolet realized, like his predecessors, the complexity of his task as ambassador, who had to manage the Algerian wariness about the French-Moroccan understanding. For the former boss of the DGSE, the Polisario is a mere “pawn” of Algeria. Western Sahara was one of the first topics he raised, as ambassador of France, with President Bouteflika. The Algerian President had then bitterly deplored that “Paris has always supported the Moroccan position, and this since the time of President Giscard d’Estaing”. Bernard Bajolet emphasizes in this regard, the existence of “a struggle of influence over Western Sahara” between Morocco, “disadvantaged by the colonial sharing of the desert”, and Algeria “which instrumentalizes the Polisario” that it incites to “defend the Sahrawi people’s right to self-determination”. But “this attempt was unsuccessful,” for the simple reason that the decision-making power is in the hands of Algiers, not the Polisario’s, he said, adding that the Polisario only plays the role of a puppet in the Western Sahara issue.